Established in year 2012, We are engaged in manufacturing, trading and supplying. Lesso Buildtech Private Limited (Stock code: 2128) is a large leading industrial group of home building materials in the world. Lesso offers comprehensive range of products including UPVC Profile, UPVC Windows and Doors, Modular Kitchen, Decorative Board, Sanitary Ware, Pipes and fittings etc. 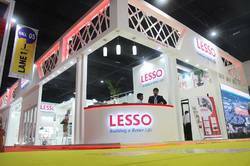 LESSO has a total of 8000 employees in 28 subsidiaries, including 25 manufacturing facilities in China, USA, Canada, UAE, Indonesia and India. LESSO Buildtech Pvt. Ltd, based in Gurgaon, India, is a wholly owned subsidiary of LESSO Group represented internationally. LESSO Buildtech is engaged in trading of comprehensive range of building material, including UPVC profile, UPVC windows and doors, modular kitchen, pipes, decorative boards and etc. LESSO established a leading international R & D centre, which includes a post-doctoral workstation, and China National Accredited Laboratories authorized by CANS. At present, LESSO has approached 1000 patents (some of them are under processing). 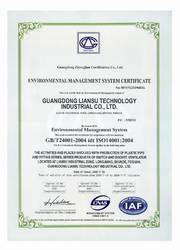 Our products are awarded successively of National Torch Plan projects, National Key New Product, Scientific Achievements Promotion Projects in National Construction Industry and Government Green Procurement List; And also has been awarded many honorary titles, such as National High-Tech Enterprise, China Construction Independent Innovation of Science Superior Enterprise, Intellectual Property Right Preponderant Enterprise, Demonstration Construction Base of Plastic Piping High Tech Industrialization of Ministry of Urban and Rural Development. Manufacturing and Trading of UPVC Profile, UPVC Windows and Doors, Modular kitchen, Decorative board, Hose pipe, Sanitary ware etc. 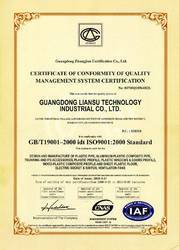 Dedicated to assure that the products match the quality parameters, we have a well developed quality control division. This team includes a group of quality inspectors who keep a watchful eye on every operation of the manufacturing process and ensures that only quality products are offered to the customers. 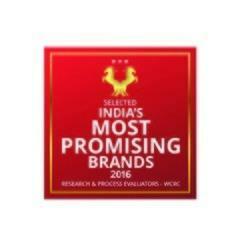 We have developed a very strict quality policy that makes sure only the best products reaches our esteemed customers. 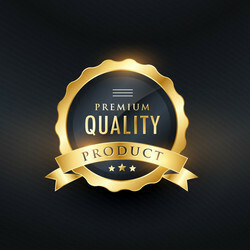 Offering premium quality products we want to win the trust of our clients and maintain a loyal client. 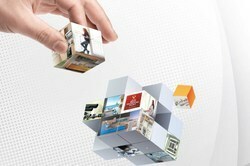 Lesso Buildtech Show its Strenght in Following Events & Exhibitions. We have established a capacious warehouse, which enables us to store all our procured products in a systematic manner. Spread over a vast area, our unit is properly managed by expert professionals, who keep a track record of ingoing as well as outgoing products. Our warehouse is properly ventilated and is well-connected with roads, stations as well as ports, which helps us in delivering all the consignments with an ease. We also lay emphasis on proper packaging on the products, so as to avoid any kind of damage that may occur during transit. 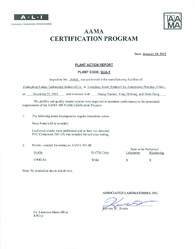 Certificate of Conformity of Quality Management System Certification.